Powermat today announced a new "mobile engagement platform" that will allow public charging station providers such as Starbucks to push marketing directly to phones via an app. Companies that choose to deploy the new platform will be able to require users to download and install the app before their phones will charge. 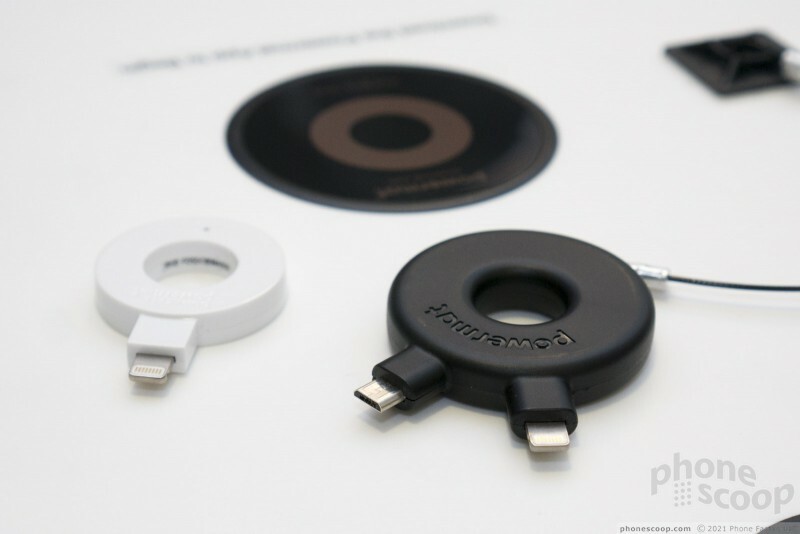 The technology uses location beacons to verify phones and switch charging pads on or off as necessary. 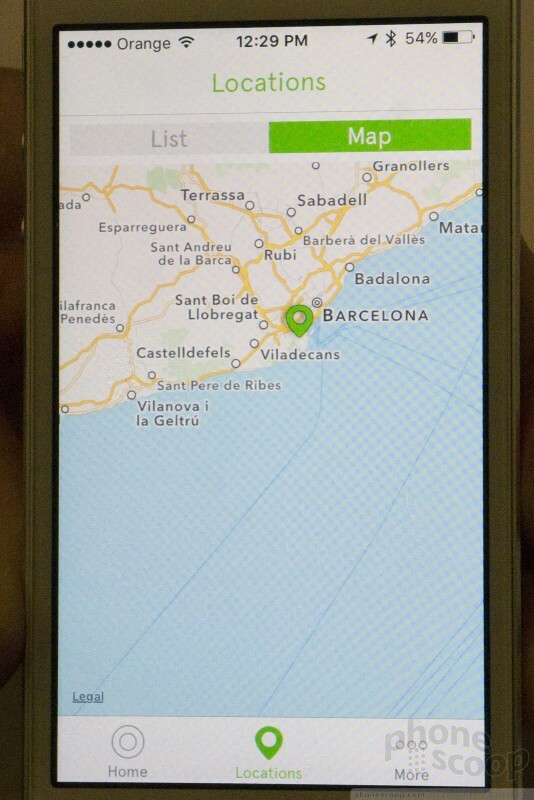 The app can display promotions, including ads and discounts for products at that location. The platform benefits charging location providers, and thus encourages the installation of more public charging stations worldwide. 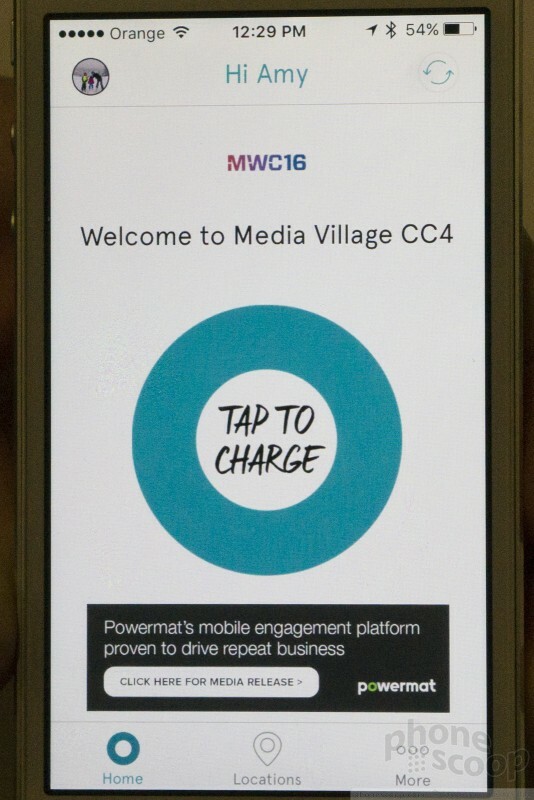 Users can use either the Powermat-branded app, or a store-branded app. 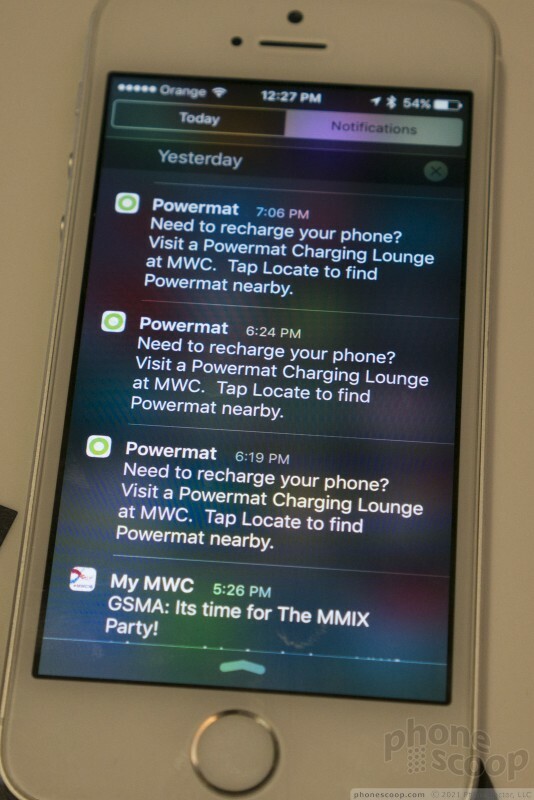 Powermat is providing an API to partners to enable this functionality in their own mobile apps. 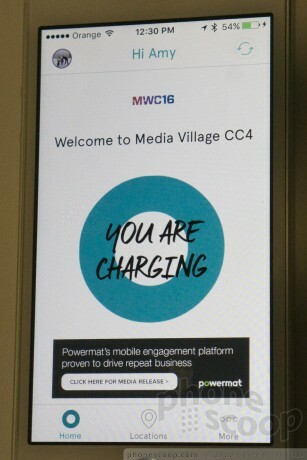 The Powermat app shows all nearby charging locations, and can list promos and discounts available at nearby charging spots. Once users have the app installed, stores can also use the platform to push promos to nearby users as they walk by. 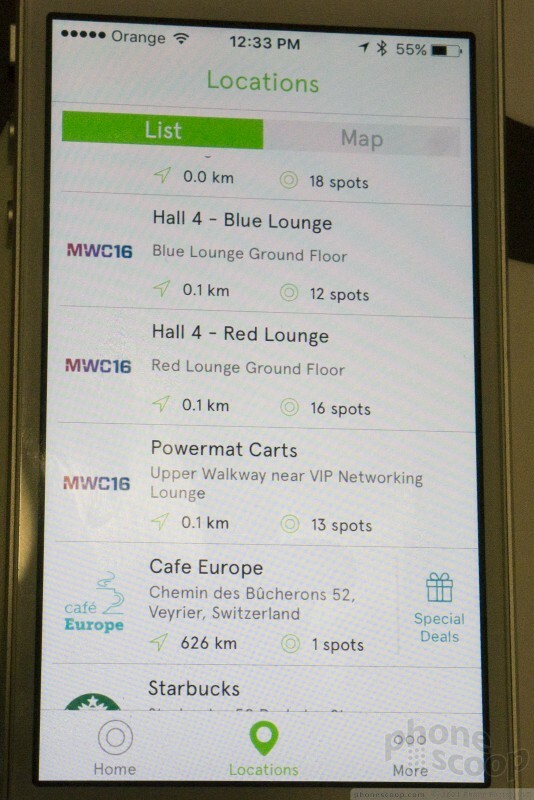 This allows nearby stores with charging locations to compete for customers by offering discounts. 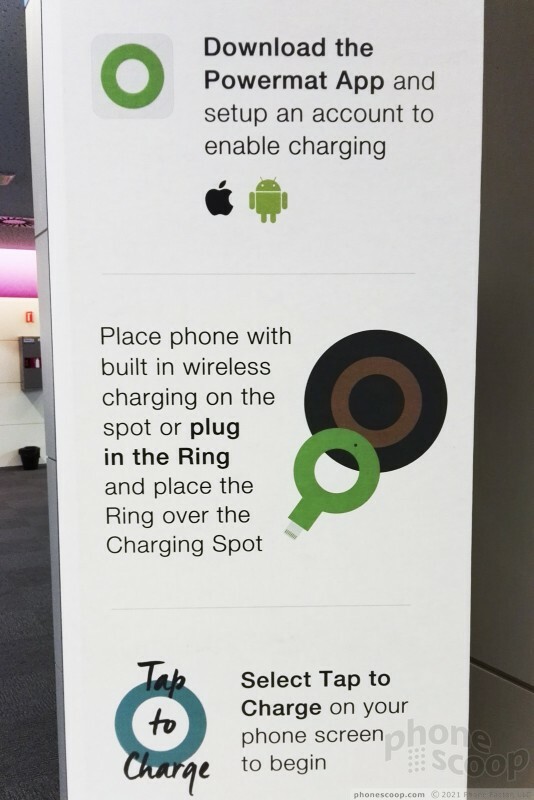 Current public Powermat installations - including Starbucks - already include the cloud-connected hardware and beacons to support this new platform. Waze has installed a series of new Bluetooth beacons in NYC tunnels that permit accurate positioning for drivers using smartphones for real-time navigation. GPS signals generally don't reach into tunnels. Starbucks today released a new application for Microsoft's Windows 10 Mobile platform. The app, available in the U.S., U.K., and Canada, allows Windows users to find stores, manage account details, and make payments.